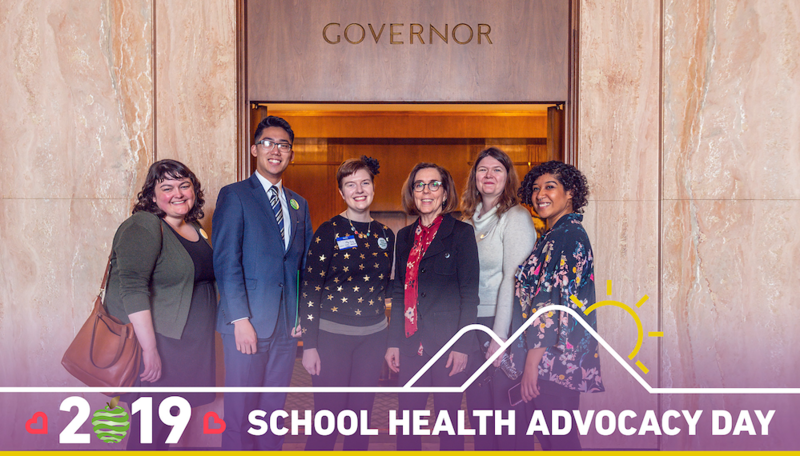 Wellness Partners provide key backing for OSBHA to support Oregon Youth. OSBHA hosts a number of convenings, trainings, webinars, advocacy events and summits throughout the year. SBHCs support student health and academic achievement. Our stories will help you understand why. Your donations and memberships are essential forms of support.